Lot 77. 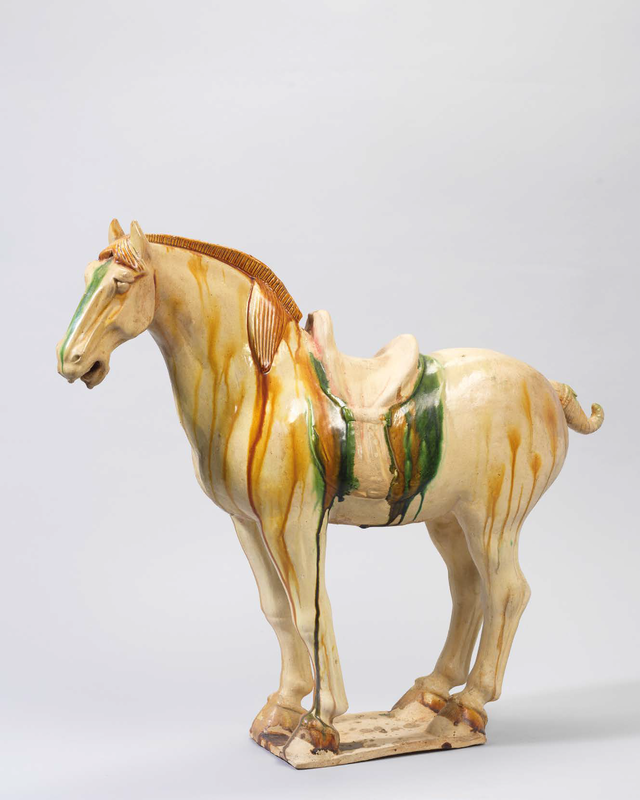 A small sancai-glazed standing horse, Tang dynasty (618-907); 19 1/8 in. 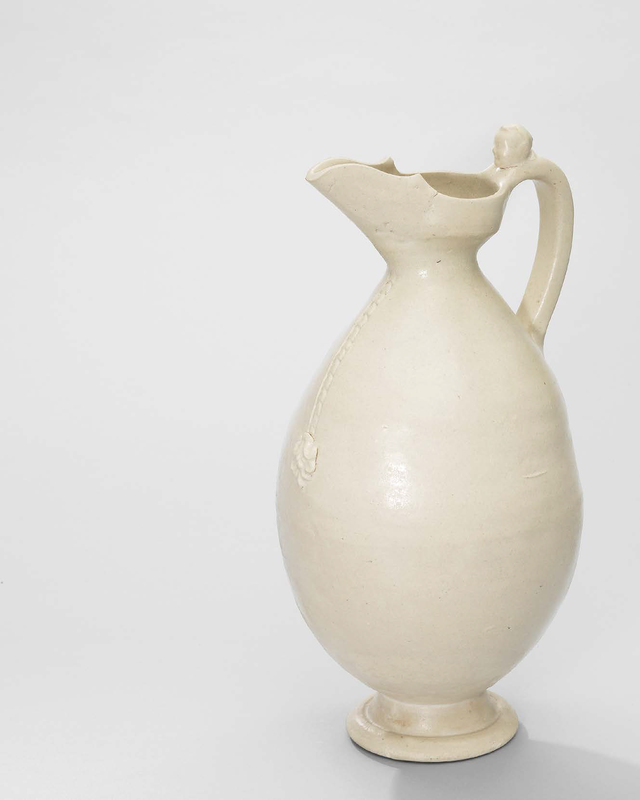 (48.5 cm.) high, fitted Japanese wood box. Estimate HKD 100,000 - HKD 150,000 (USD 12,803 - USD 19,204). © Christie's Images Ltd 2018. 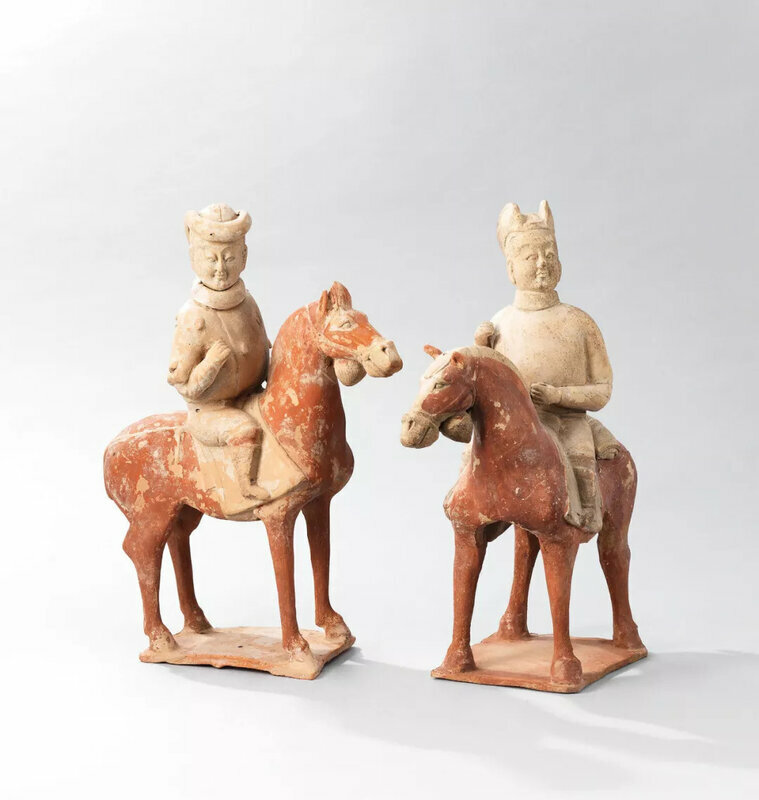 Provenance: A Japanese private collector, acquired from Mayuyama prior to 1990.